The fight will take place on May 7 at the Barclaycard Arena in Hamburg, Germany. Both boxers have been European champions before and both are managed by Sauerland. They have one more thing in common – each has lost a title fight to a Klitschko brother. Chisora went 12 rounds with Vitali Klitschko while Pulev was stopped by Wladimir in the 5th. The European title meant a lot in the past when there was only one world champion. The European champion automatically earned the right to challenge the world champion. With the division and multiplication of the world championship, the European championship lost its ground and digressed into a minor trophy with insignificant commercial value. There is still only one European title but unlike the amateurs, the pros care little about it. Kubrat Pulev (22-1) has bounced back from his first professional loss with two wins in 8 round bouts. The level of opposition corresponded to the length of the contests, although it is quite unusual for a recent title challenger to go back to 8 round fights. The fight with Chisora is scheduled for 12 rounds and this will be Pulev’s toughest challenge besides Klitschko. The Bulgarian boxer was held in high esteem before the Klitschko fight and was forgotten the next day after his KO loss. Derck Chisora (25-5) does not have the amateur pedigree of his opponent but he has had harder battles and more experience at the pro ranks. Curiously, his last three fights were 8 rounders as well. He shares the same promoter with Pulev and this could be a policy of the management to keep their fighters busy and pad their records until better days. 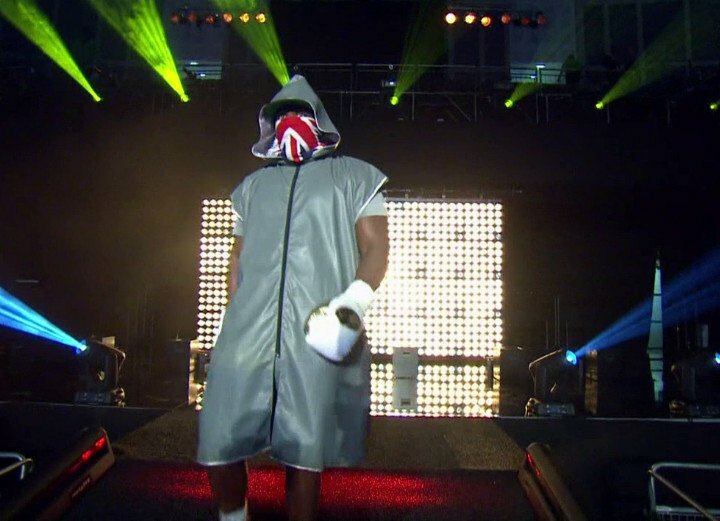 Chisora appears to be less skilled and technical than his teammate who is taller and has a longer reach. The keys to victory for the British boxer would be to bring the fight close to Pulev and apply constant pressure with a lot of body shots. He is strong enough to trade on the inside with the taller boxer. Chisora’s punch resistance is decent and his foe’s fire power is not too scary, especially at close range. Kubrat Pulev will stick to long range and build his game plan on his jab. He will have to show improvement in his defense which is not on par with the rest of his skills. Body punching will be of key importance for him as well. If he relies on his jab alone, it may not be enough against a durable and cagey pressure fighter who went 12 rounds with Vitali. Even a faded Vitali could jab with the best of them and Chisora ate everything Vitali threw without complaints. Pulev has not demonstrated decisive punch power and if he plans to wear down his stable mate with jabs and arm punches, he will have a hard time. “The Cobra” should have little trouble out-boxing his opponent, out-fighting him and keeping him at bay would be much more problematic. Defensive discipline and uppercuts with both hands will help Pulev maintain his range and create space for his straight shots. There are reasons why he should make the uppercut his signature punch not only for this fight. This should be the shot he works on every day.